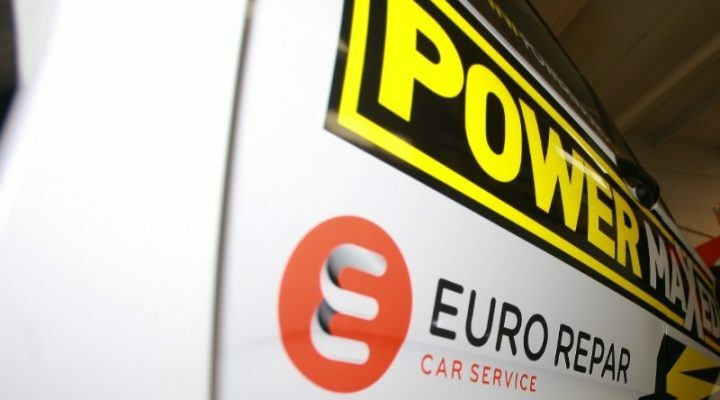 Josh Cook has agreed a partnership with PSA Group-owned Euro Repar Car Service for his 2018 Dunlop MSA British Touring Car Championship campaign with Power Maxed Racing. Euro Repar Car Service is an established and fast-growing all-makes garage maintenance repair network with over 3,000 sites across the world. Whilst Euro Repar Car Service is owned and fully-supported by the PSA Group, the brand attracts all makes of vehicle on the road today. The PMR Vauxhall Astra will be displayed at the Autosport Show at the Birmingham NEC this weekend. The full 2018 livery will be revealed at the BTCC Season Launch on 27 March.